What language options does CauseVox Support? While the CauseVox template is only available in English at this time, you're able to customize any editable content areas on the site to any language (and currency) you need. This includes any media, logos, donate and create a fundraising page buttons, blog posts, and text boxes. For a closer look at what you can edit, view our support article on Designing Your Campaign Site. 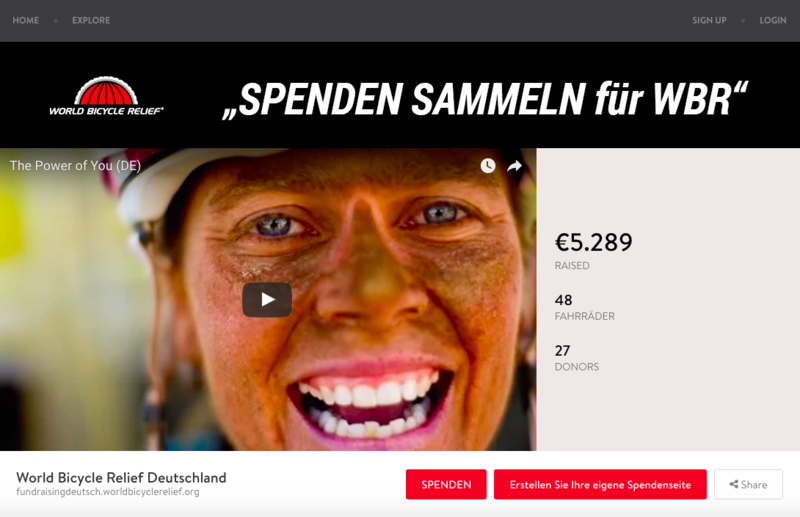 It's important to note that the top navigation, Share button, "Donors" stat box, recent donors heading, and instructions on the donation form itself are not editable at this time, but you can remedy this on your end by instructing donors to make use of a google translate plugin on their browser.